Saudi Arabia will have a new national team head-coach for the upcoming IHF World Championship 2019 in Germany and Denmark. 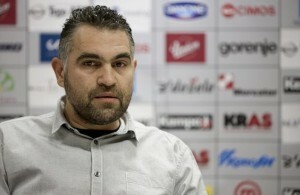 The “sons of the desert” will be lead by Slovenian coach Boris Denic. Denic had a lot of success with Slovenian national team with the biggest success, the fourth place at IHF World Championship 2013 in Spain. He previously worked in Doha, Qatar, at Al Quiada. Denic will have a tough job as his team will compete in Preliminary Round with Denmark, Norway, Tunisia, Chile and Austria. Next Story → Do you remember Mimi Kraus? 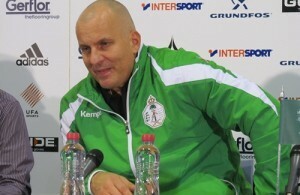 Nenad Kljajić is new-old Saudi Arabia head-coach! Boris Denić is no longer RK Maribor coach!